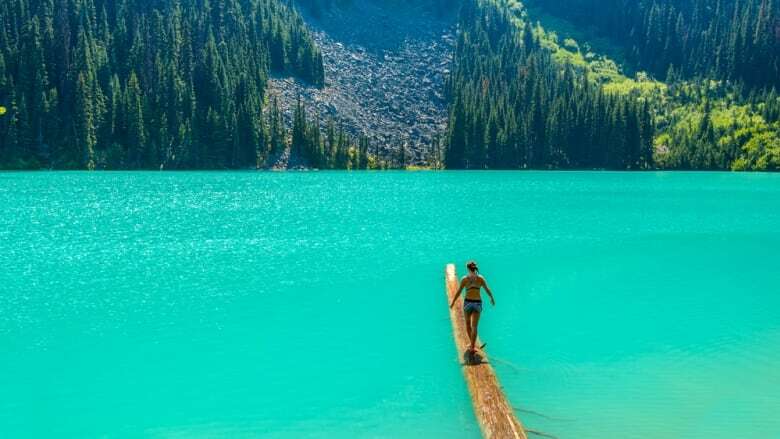 Underfunding and overcrowding is putting greater pressure on natural spaces across British Columbia as more people head into the outdoors, says the leader of the B.C. Green Party. "When you overcrowd you start to over-trample, and when you over-trample you start to lose the natural beauty that's there," Weaver told Stephen Quinn, host of CBC's The Early Edition. "We have an awful lot of land in British Columbia, there is no reason why we can't expand our park land," he said. Weaver is also calling for the introduction of "right to roam" legislation, similar to what is in place in countries like Finland, which would improve access to public lands, rivers, streams and lakes. The problem, he says, is that the NDP has not done enough to restore cuts to conservation, parks rangers and infrastructure spending by the previous Liberal government — but continues to pour money into Destination B.C. to promote the province's outdoor tourism. 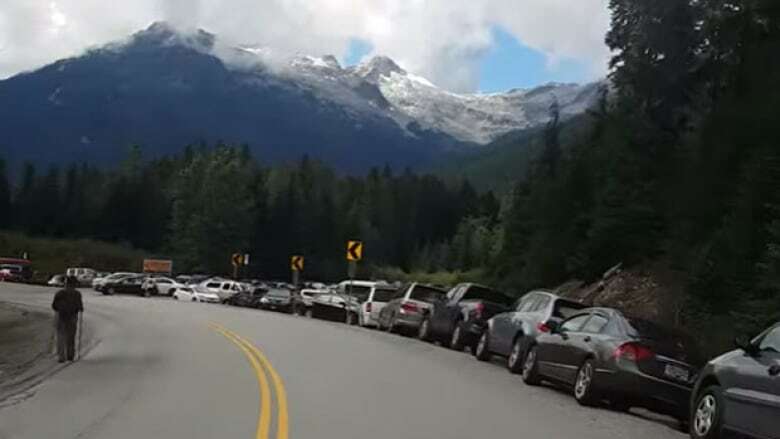 "We are still just slightly above 1995 levels [for park rangers] ...Our population has increased, Destination B.C. advertising and branding has been very successful and 160 rangers is simply nowhere near enough," Weaver said. "There needs to be a substantial increase, so I'm hoping we'll see that expand in the next budget." B.C's Minister of Environment George Heyman says supporting parks in a key priority. "We are increasing the funding," he said. "There are a lot of demands for government spending, whether it's health care, education, childcare — we are trying to find a way to do as much as we can in all of these priority areas," he said. 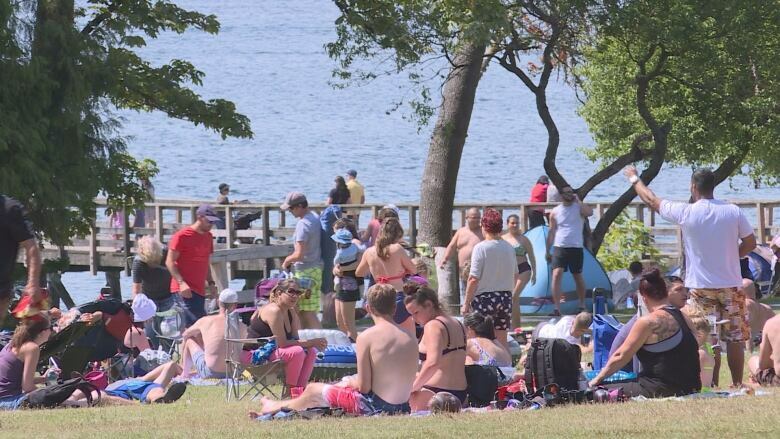 The NDP added $5 million in the 2018 budget for parks and recreation in addition to the $35 million that the Liberals added to increase campsites in 2017. The government also recently hired 25 new park rangers, Heyman added. But promoting B.C.as an outdoor tourism destination remains a priority. "We're also encouraging people to come to B.C. because it helps not only our park system but it helps tourism generally throughout British Columbia," Heyman said. Weaver admits promoting B.C. as an outdoor tourist destination is beneficial — but it comes at a cost. "We have to recognize that this form of tourism is a significant input into our provincial economy," Weaver said. "If too many people are using the park or the park starts to degrade, then the park is not there for anyone as we move forwards."